Kyuki-Do Martial Arts of Geneva is about so much more than kicking, punching, and fighting. Our classes are about helping students with their own personal growth, both physically and mentally. With a family-friendly environment, our classes are great for students ages 3 and up. Students see improved fitness, greater focus and concentration, effective self defense skills, and increased self confidence - very fast. This is done in an awesome, positive atmosphere where students encourage and share in each other’s challenges and successes. We understand that starting martial arts can be a little intimidating, which is why we offer an introductory lesson, as well as a trial for you to see if it’s the right fit. So come join us! We'd love to have you. 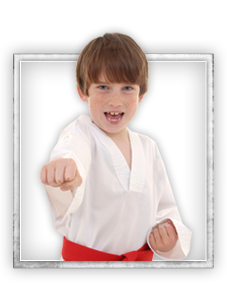 Kyuki-Do Martial Arts of Geneva provides martial arts instruction to Geneva, St. Charles, Batavia, West Chicago and surrounding areas. Teaching the traditional blended art of Kyuki-Do, we are proud members of the American Kyuki-Do Federation. Chris took his first Martial Arts class in 2002, and was instantly hooked. Before long, he was helping out with instruction in the kids’ classes. Realizing his passion, he has been teaching families, children, and adults martial arts for the past 10 years. In November of 2009, he and his wife, Carolyne, took over operations and ownership of their first academy, Kyuki-Do Martial Arts of Geneva, Inc.
Chris has earned his 3rd Degree Black Belt in Kyuki-Do, 1st Degree Black Belt in Tae Kwon Do, and a Purple Belt in Brazilian Jiu Jitsu. Martial Arts gives him purpose, and the ability to help as many people realize their passions as possible. 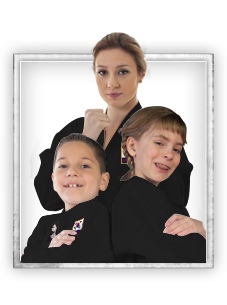 Come join our Geneva, IL Martial Arts facility! 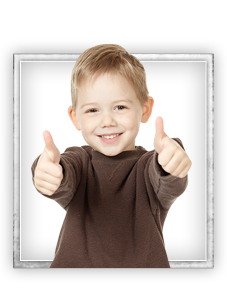 We offer programs in Kids Martial Arts, Adult Martial Arts, and Birthday Parties. Choose a program that most interests you and have the opportunity to sign-up right here on our site for one of our awesome web specials. Or feel free to give us a call at 630-232-4070 if you have any further questions. Kyuki-Do Martial Arts of Geneva, Inc. hopes to speak with you soon!